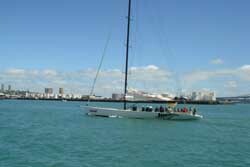 We were delighted when my brother John and his wife Vancie joined us for some sailing in the Hauraki Gulf. 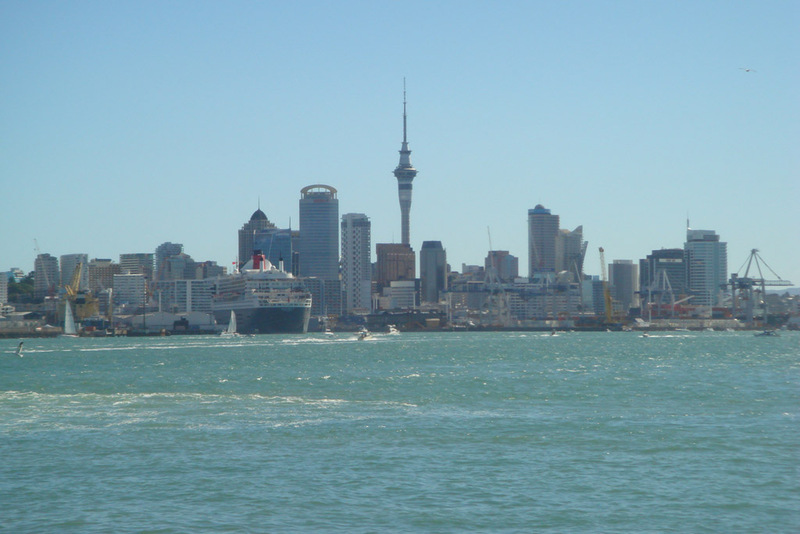 The Hauraki Gulf is probably the premier cruising area of New Zealand. The sailing crazy city of Auckland is the major metropolitan destination. There are heaps of wonderful islands to explore and enjoy all within easy day sailing range. 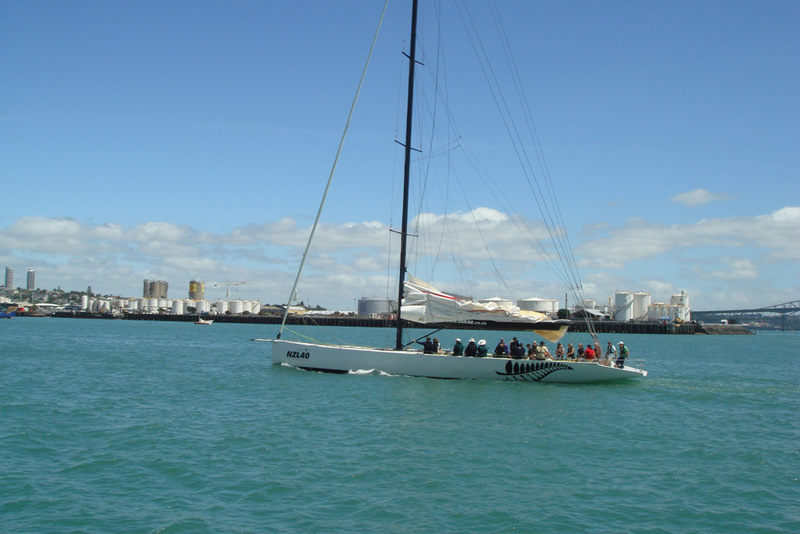 Auckland is the center of New Zealand's Americas Cup sailing team and an incredible number of boats get out on the water front to go racing sailing or just enjoy the water. The islands in Hauraki Gulf are lovely. 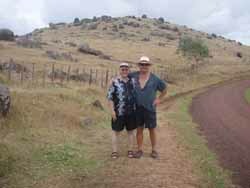 We circumnavigated Waiheke Island stopping in Bays on both the North and south coast. Although the Island is just a few miles from Auckland it really is a world apart. Out of the Auckland fast lane and into a laid back remote Island community. So - anyway - here are a few pictures of the Auckland area. And here a few pictures from Waiheke.